Both were on a ridiculous sale, plus if you have an Anthropologie card they give you 15% off your total purchase for your birthday month. 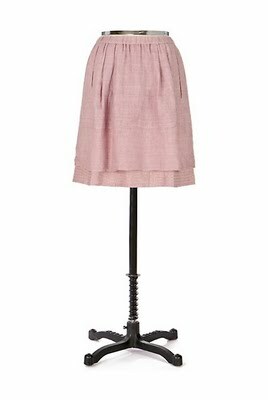 I plan to have the top tucked into the skirt and I bought a wide stretchy belt from Banana Republic for $15 dollars. You get a $15 dollar gift card with your banana card for your birthday too, so I used it. 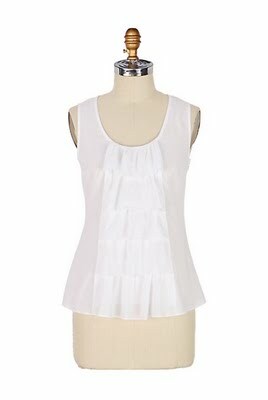 The top will also look good untucked with a pair of jeans, very versatile if I say so myself. So all in all I feel like I am styling and cute for not that much money. I am sure you will be getting pictures sometime next week. It has such photoshoot possibilities.